It really has been the longest break the Dublin Senior Hurlers have had in the off season for a very long time. 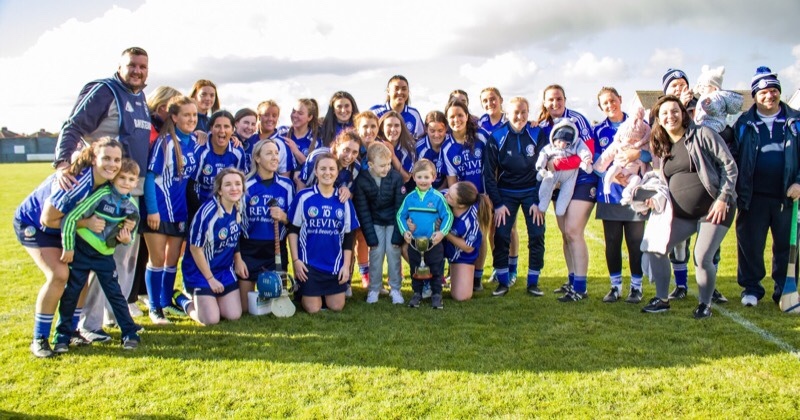 And one that came following a frustrating, yet very promising Leinster Championship Campaign. Under Pat Gilroy, Dublin ran Kilkenny, Wexford and Galway as close as they’d done in a long time. A team built from the pieces left behind from an era now long forgotten. And bolstered by some returning old guard, who still had a point to prove. And then, on September 16th, Gilroy, who hadn’t completed 12 months in the hot seat, decided to walk away. Business commitments overseas meant Pat could not give his full focus to the task in hand. And just like that, disarray returned. Liam Rushe recently solved the problem of being idle in the off season. Last weekend, after only four weeks of training, Liam completed the Dublin City Marathon. And did it in under the four hour mark. A more than impressive fete. The Pat’s Palmerstown man admits he was hugely disappointed receiving the call from Gilroy, informing him he was stepping down. “Pat had an exceptional level of organisation so we are sad to lose it.” Rushe told the Herald. Dublin Hurling fans are expecting an announcement of the new Senior Hurling Manager anytime soon. The county board stated that this would happen following the conclusion of the Dublin Senior Hurling Championship. 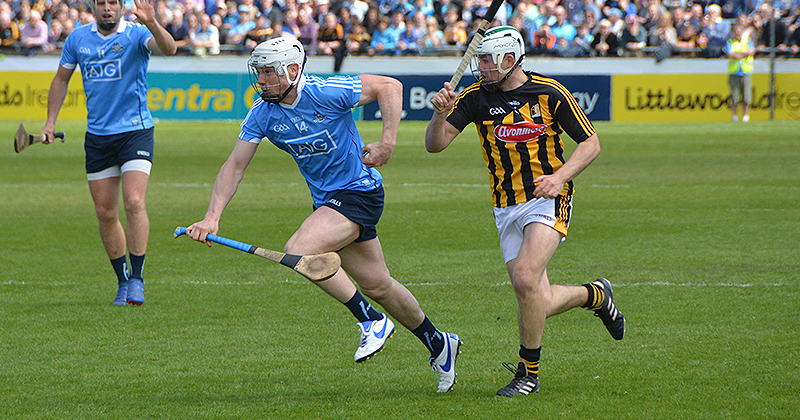 Dublin’s progress in a short space of time under Gilroy became evident in the closing stages of the Hurling League. And as mentioned, their performances in the round stages of this year’s Leinster Championship were possibly the best defeats a Dublin hurling supporter has ever enjoyed.